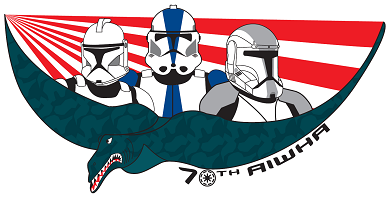 CT-7567 (nicknamed "Rex") was a Clone Captain who was in command of the 501st Clone Battalion of the Grand Army of the Republic. 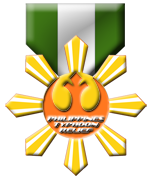 He served alongside Jedi Knight Anakin Skywalker and his padawan Ahsoka Tano throughout the Clone Wars. At some point after the war, Rex was retired from service like all other clones and resided in an old AT-TE with fellow retireesWolffe and Gregor, roaming the plains of Seelos. He fought against the oppressive reign of the Galactic Empire. - White clone type "ribbed" belt with 4 white pouches (2 left and 2 right side) and and animated style holster for clone blaster (one left, one right). - Drak grey pants with light grey pads on the knees, with horizontal seams. - White leg gauntlets which reach under the knee and cover the wrist. -Shoulder straps are not standard Clone Wars shoulder straps. - straps sit on top of armor. -Pistol holsters attached to belt on both hips. - On the knees there are light grey "knee pads" with 4 -5 horizontal seams. - White cylindrical shin armor that extends from just under the knee down to the boot. That would be incorrect. The raised buckle is seen more consistently throughout the show. Please see below images from different scenes throughout the show and check buckle from different angles. Its raised. You can see the depth in the head on photos with the shadowing around the buckle. This is an easy addition with scrap plastic and should be required as it is most accurate to the show. It's clearly not in the pics in the top of the thread. Since the Filoni pics are what we suggested as a standard and they aren't there I'd say they shouldn't be required but optional. Character sheets are not the standard if multiple on screen references are available. Character sheets are not always the final form either. Look at Gregor's character sheet. The belt is completely different than what comes out in the show. The on screen references always override the character sheets in any areas where they don't match. The sheets should only be used to supplement the on screen refs, not to form the basis of the CRL. Hi, I am the BMO for Puerto Rico Base. 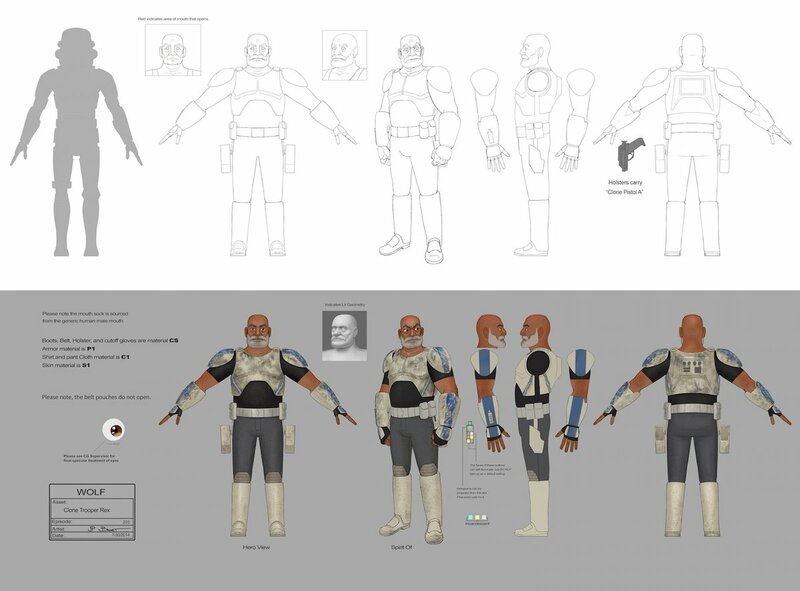 There is one person that is interested in making this character as seen on Star Wars Rebels. Can the armor be constructed in EVA Foam or does it have to be a hard plastic or metal material? Thanks! EVA foam would not be acceptable for a Legion costume. Plastic, fiberglass, etc. Thanks, just had that doubt.